A replacement diaphragm for your Forge Motorsport actuator. Our actuators have two body sizes. 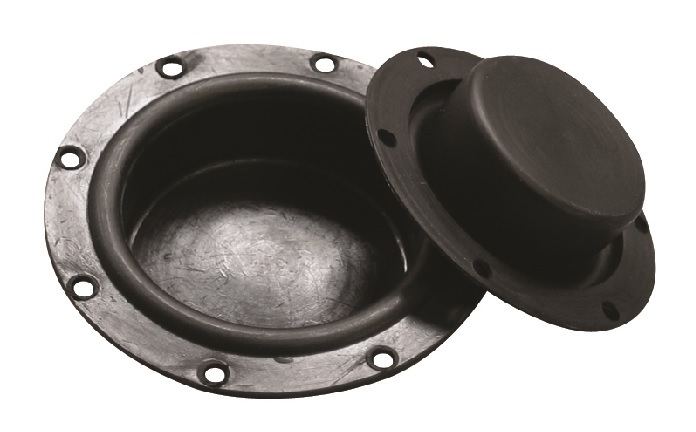 This diaphragm is for the smaller body, the (049) series (T2), with a diaphragm diameter of approximately 63mm.